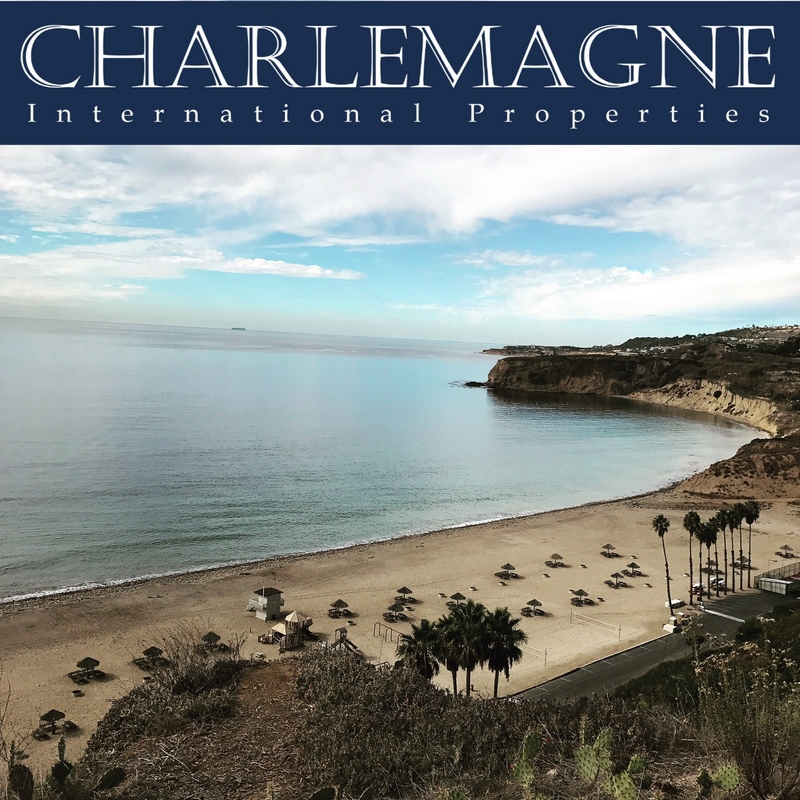 On the first day of April 2017, there were 166 single family homes for sale on the Palos Verdes Peninsula. 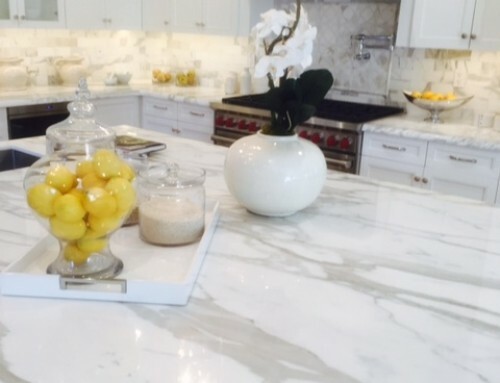 This is a slight uptick in the number of homes for sale. Perhaps the increase in inventory can be attributed to the arrival of spring. 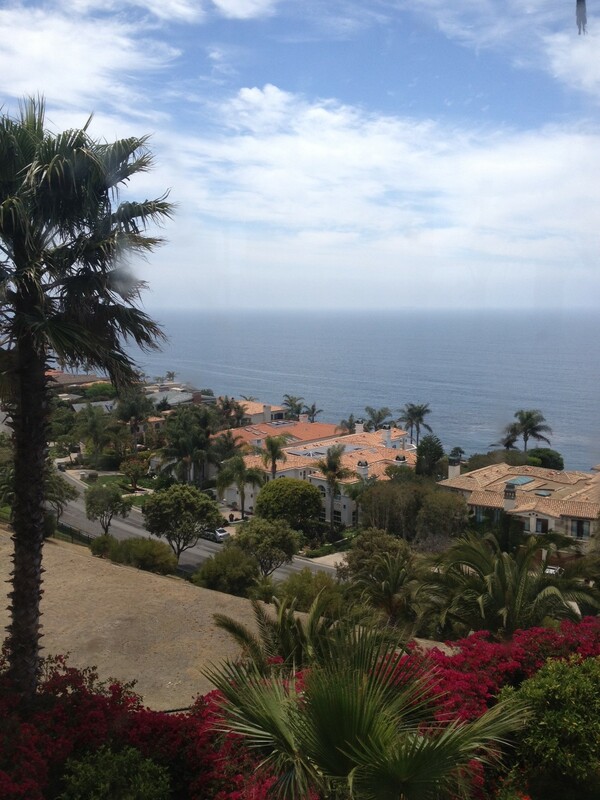 However, I have noted high-end Palos Verdes homes are staying on the market a bit longer than in previous months. 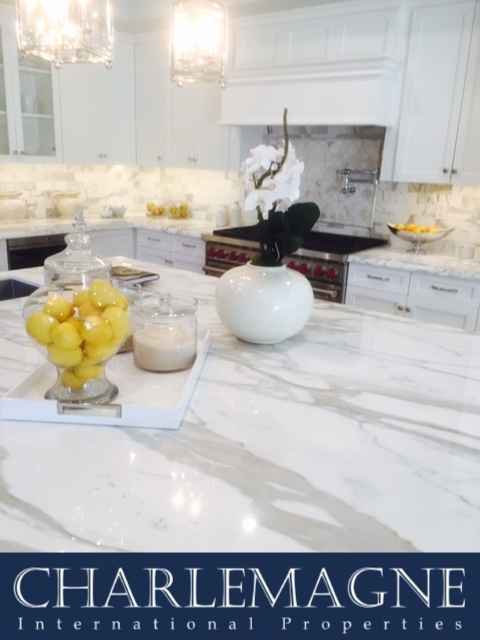 In the luxury market, there is currently a six-month supply of homes for sale based on the present rate of absorption. 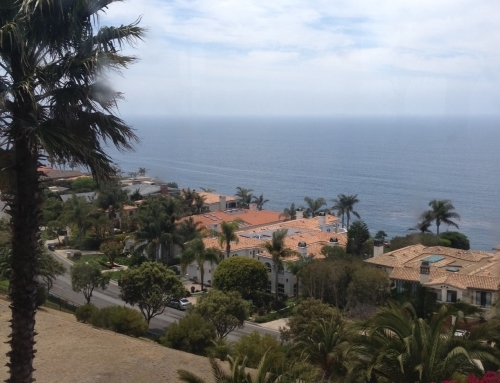 The market for homes priced under $3MM in Palos Verdes remains strong. 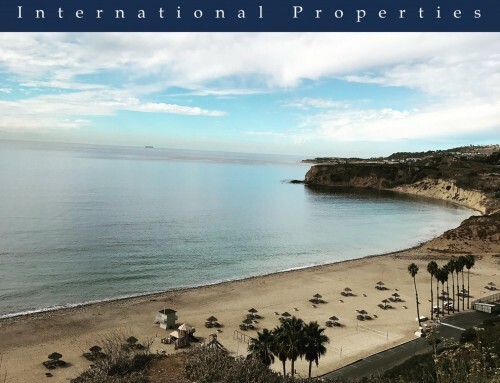 There are currently 92 homes in escrow with accepted offers (including 10 residences in the luxury price range), and year-to-date 130 Palos Verdes single family homes have sold. Based on these statistics there is slightly less than a two-month supply of Palos Verdes single family homes for sale. 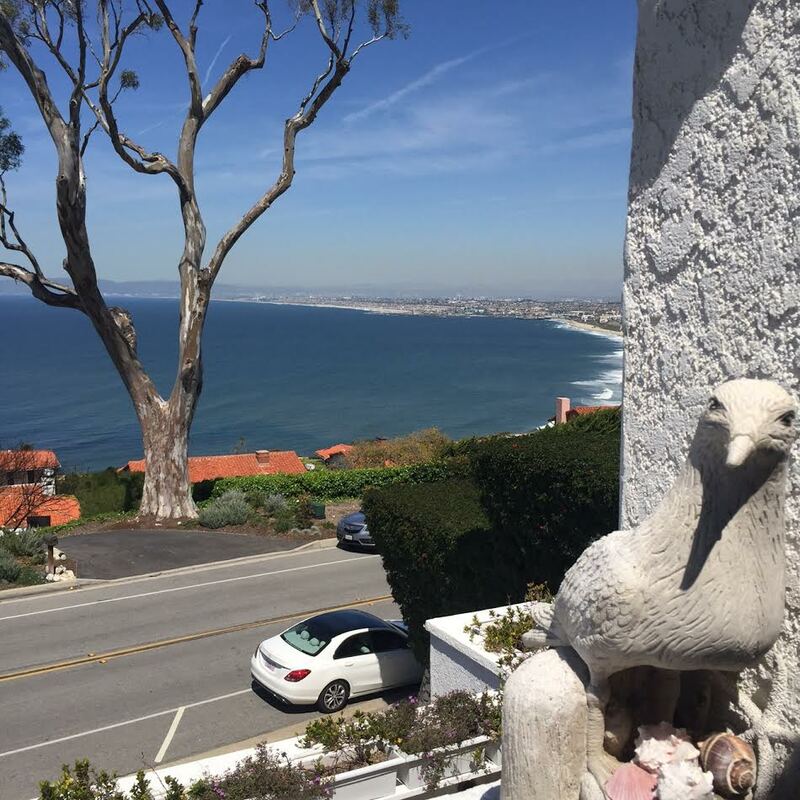 These numbers translate to still-strong sellers’ real estate market on the Palos Verdes Peninsula.